Cryntel Engineered Wood Flooring might be for you if you're looking for something very durable and strong for your home. 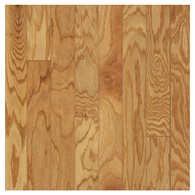 Lowes is one store that carries a nice selection of engineered wood floors by Bruce, Cryntel and Natural Floors in many different styles. 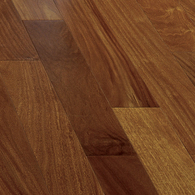 You can find floors in oak, mahogany and kempas. These floors are engineered to be extra durable and they should last for many years to come. Since these hardwood floors are available in different designs, it shouldn't be difficult to find a style that fits in with your taste and decor. There are for instance engineered oak flooring, re-sandable and re-finishable wood floors as well as aluminum oxide surface floors among other models. Going with a nice hardwood floor can so dramatically change the appearance of your home. Sure, putting in new wooden floors is expensive, however this is definitely something where you will get a good return on your investment, plus it will make your space look infinitely better, especially if you have an ugly carpet or vinyl floor there now. Picking the right shade for your home is another challenge. You definitely want it to go with the flow of your house and the your style, and there are so many different looks to choose between. Light, dark, expressive, mellow! And with the engineered aspect you can certainly be sure to get a very durable floor that should be able to stand up to lots of wear and tear over many years to come. "America's best Choice. Engineered Oak Flooring. 3/8" thick x 3" wide. Shown in Natural. Also available in Gunstock and Butterscotch"
"Engineered, Multi-Ply System for Increased Dimensional Stability. 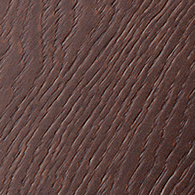 Super Durable BonaX Finish, Resandable, Refinishable"
"Stained. Oak. UV Finished. 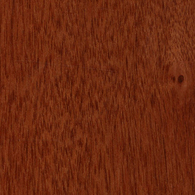 Hardwood"
"Thick-sawn, solid hardwood wear layer. Crystal-clear aluminum oxide wear surface. Precision milling and superior quality control"
Name: kim smith | Comment: need cryntel enginered hardwood plank kempas,cant find it at lowes. Name: stacy Comment: I am looking for Cryntel 16.2 Sq. Ft. Engineered Kempas. Does anyone know where I can get it?